I have been adding stuff and I have learned much. The platformer is horribly, terribly broken (you can’t move the legless, happy triangle) and I don’t recommend trying it. 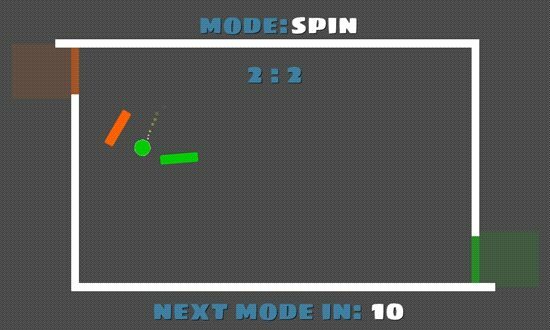 The shooter doesn’t have enemies yet, but it DOES have shooting and moving. Collision with the walls still needs some tweaking, but I’ll get to that later. Neither has sound because I already figured out how to do sound.